Successful picking operations in the warehouse depend on the cooperation between automated logistics and the warehouse management software. Picking in logistics is the ability to allow either the loading and/or the unloading of goods, as well as the accurate refilling of production lines. Automated logistics is not only about refilling of production lines, in fact in the last thirty years it has been strictly involved with automotive industries and related assembly lines. 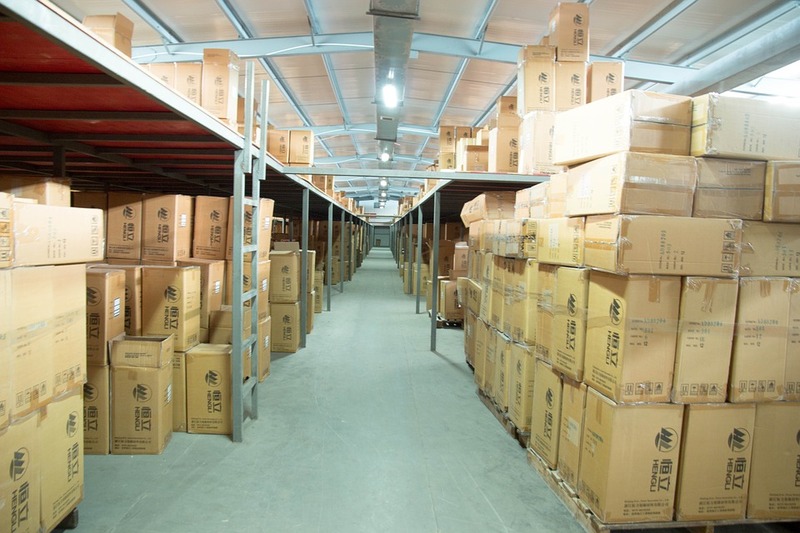 If a company needs to clear high volumes of goods from different production lines, their warehouse must be more than a big storage room, just like keeping record sheets in order is not enough to handle complex picking operations and warehouse refilling. The secret to deal with all these operations at once is to obtain a good warehouse management software able to communicate with automated logistic systems during the loading and unloading of goods. Total management of data is always required, as well as the coordination among the warehouse functions, in order to arrange servo-systems, packaging and storage areas, distribution lines and the various terminals. The reading, coding and data transmission systems must connect their networks and arrange the entire processing of goods. Automated logistics is the key to an efficient organic and integrated management of production processes and goods shipment.